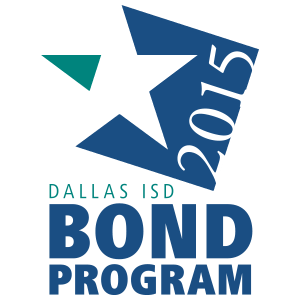 Dallas ISD’s board briefings and meetings will take place at a new location beginning this month. The meetings will take place at the Dallas County Schools (DCS) Technology and Training Center, 5151 Samuell Blvd., in the conference area. Board Briefings are held the second Thursday of each month at 11:30 a.m. Regularly scheduled board meetings are held at 6:00 p.m. on the fourth Thursday of each month. Meetings schedule and agendas can be found here. Residents wanting to speak at regular board meetings and briefings must sign up by calling Board Services at (972) 925-3720 no later than 5 p.m. on the day before the meeting.